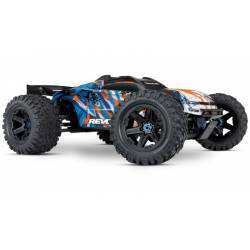 Monster & Truggy Ci sono 5 prodotti. 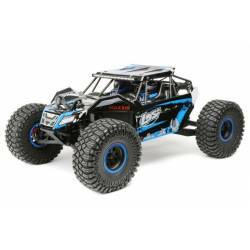 Traxxas E-Revo Brushless 2.0 VXL 6S Monster Truck elettrico (art. 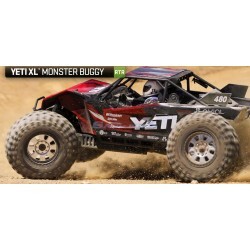 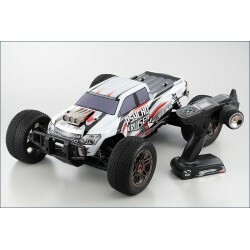 TXX86086-4) Monster truck in scala 1/8 che adotta elettronica brushless VXL 6S completamente waterproof.